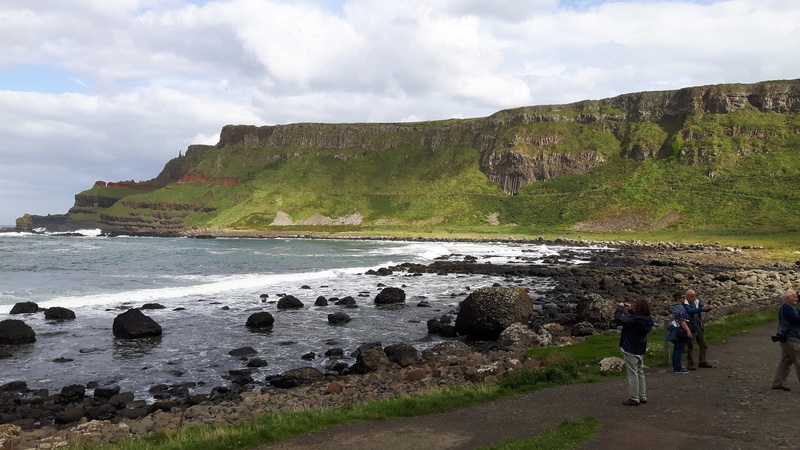 10 - 15 June 2019 Research, Archives and Tours! The Ulster Historical Foundation has been helping people discover their Irish and Scots-Irish ancestors since 1956. We reconnect people with their family's past in Ireland by providing a comprehensive, professional research service offering in-depth archival research. 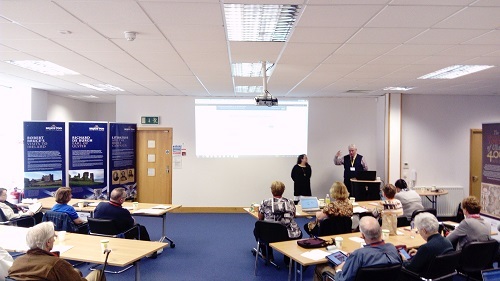 We also make available a huge range of online resources, including rich historical content and online birth, marriage & death databases; communicating with a worldwide membership organisation (our Guild); publishing high quality historical and genealogical books; and staging conferences, seminars and workshops. The Foundation has an active membership association of almost 2,000 people. Guild Members benefit through access to a range of specialist resources, services and discounts and annually receive our Directory of Irish Family History Research and our journal Familia. 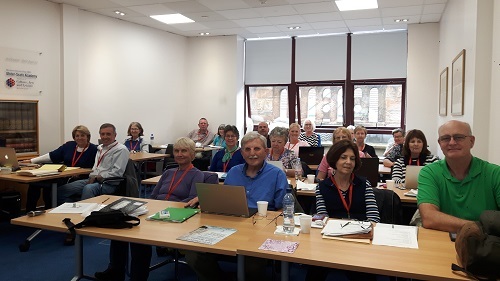 The Ulster Historical Foundation is a not-for-profit educational charity established in 1956 to promote interest in Irish genealogy and history, with particular reference to the historic nine county province of Ulster. We are a leading historical research agency and publishing house in Ireland. Since 2004 the Ulster Historical Foundation has devised a series of ground breaking online historical and genealogical resources, which have helped to transform the availability of Irish records for family historians at home and abroad. 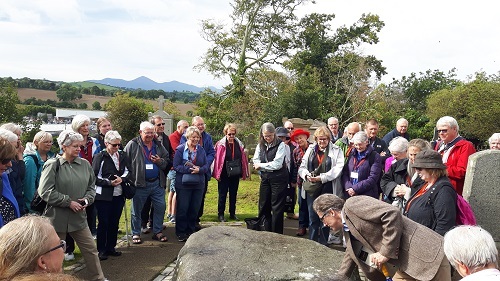 In addition to our research expertise: knowing how to mine the archives and use the historical sources, we have always focused on connecting people to their ancestors and their ancestral homeland, as a real, living, enjoyable, rewarding and transformative experience. Information on some of the sights and research institutions you will be visiting. Ulster Historical Foundation, The Corn Exchange, 31 Gordon Street, Belfast, BT1 2LG, Northern Ireland.